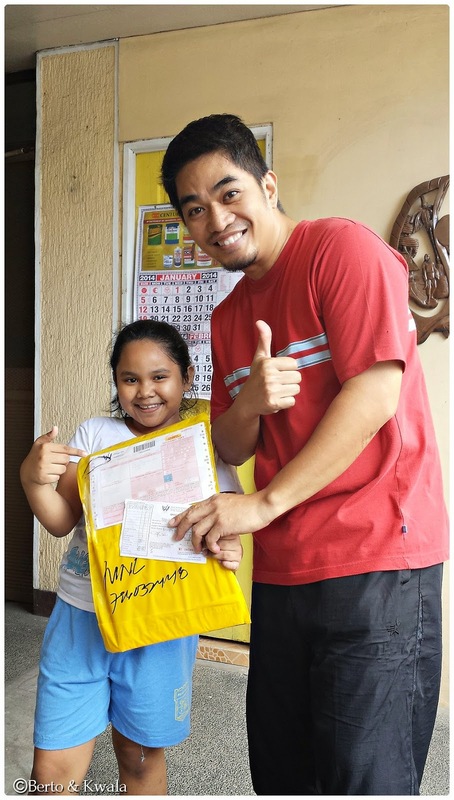 The Adventures of Berto and Kwala: Hello! Back Again... With Exciting News! Hello again! It has been tooo long since we last updated our blog. We've had so many things going on in our lives that we just didn't have the time and energy to write about our lives. Ok, so I just got lazy... hehe. 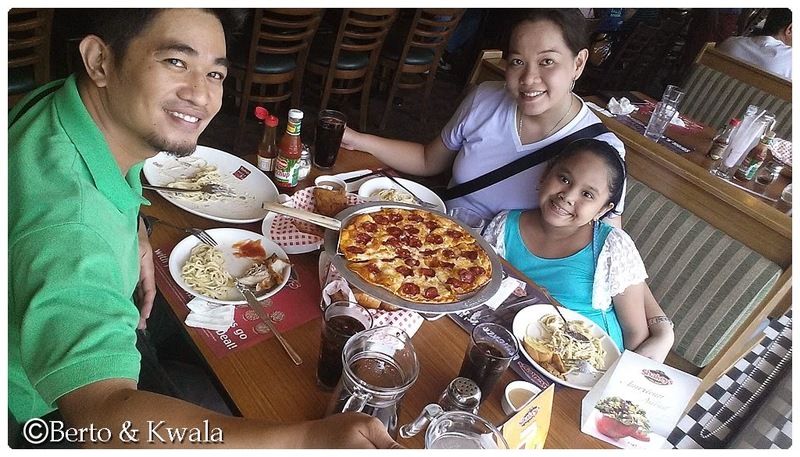 The photo above was taken last May 6, when we availed of our free birthday pizza from the Shakey's card. In addition, we ordered chicken, mojos and carbonara. After this, we went to SM Marikina to have some pants and a skirt altered. 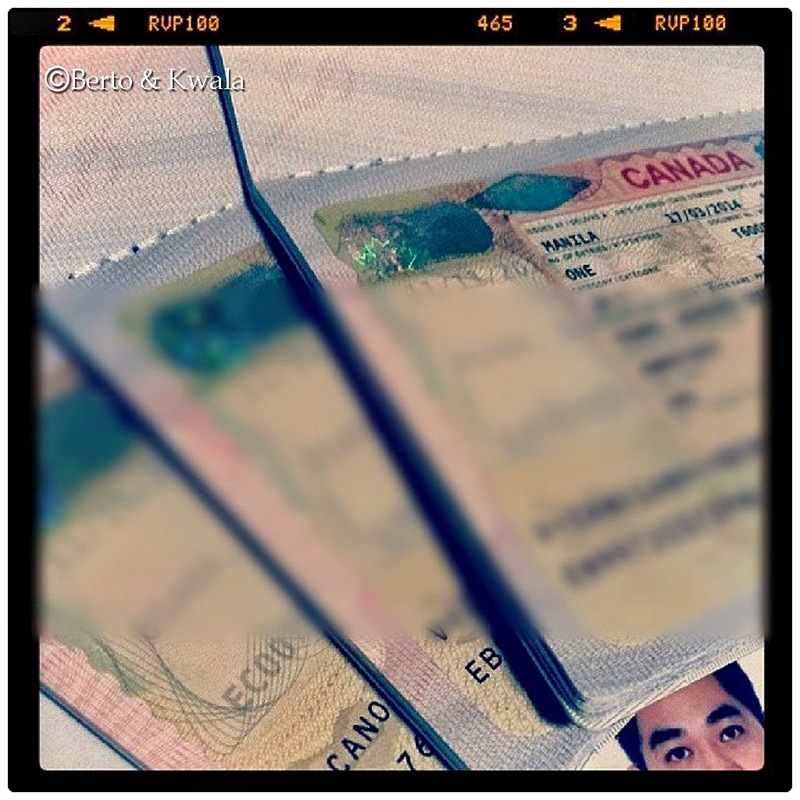 After waiting for almost 5 years... our visas arrived!!! We're leaving next month, we're both excited and scared. It will be a new adventure for Berto, Kwala and Bea! A whole new life awaits!